Happy Almost-Halloween Friday! Do you have big plans this weekend to celebrate Halloween? Maybe a trip to the pumpkin patch, a party, or community Trick or Treating. Or maybe you will watch some spooky movies or tv shows. Whatever you are doing, I hope you have a great weekend and enjoy this fun link party! A friend and I spent a month planning a Halloween party for the ladies in our neighborhood. A cackling great time was had by all, so I decided to share How To Host a Witch's Night Out Party with my readers. Now your Girls Night Halloween party will be easy to plan! It's Friday!! What better time to Pinterest party! 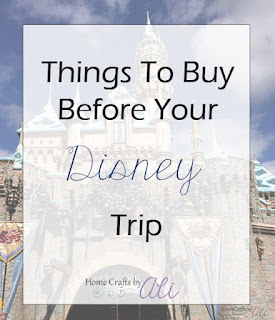 You can take a look at the pins that bloggers share, or link up two of your own. You will find ideas for recipes, crafts, family activities, advice, and more! If you want to have a fun get together with your girl friends this fall, Halloween is a perfect time for a party! Plan a Witch's Night Out for some spooky fun with your favorite ladies! 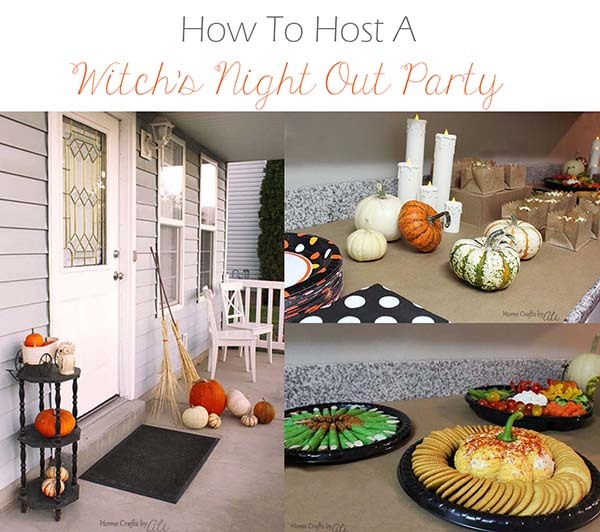 Today I'm sharing how to plan a Witch's Night Out party. Party decorations, food, and games are made easy with this post of ideas that will help you have a cackling good night. Friday has arrived! It's time for the weekend and this great Pinterest Party. I love seeing the great recipes, crafts, and advice that bloggers link up every week. I hope that you find some useful ideas. 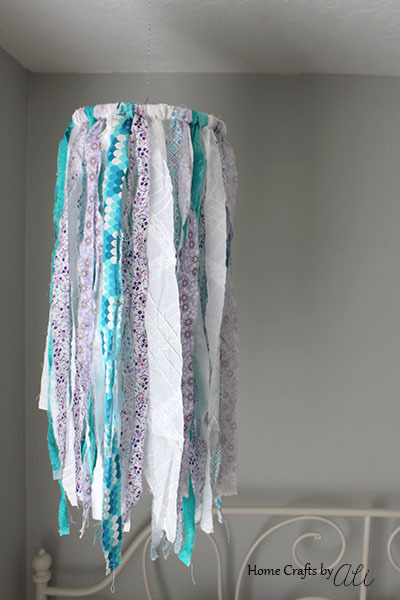 Add some color and cuteness to your home with this whimsical DIY Fabric Chandelier. 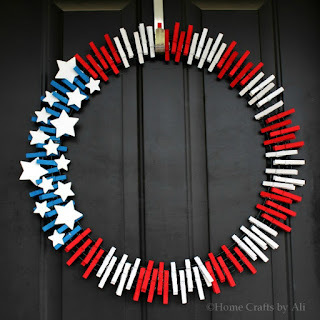 This mobile is easy and quick to make, and is a great thrifty decoration project. If you want to add a bit of color and cuteness to your home, this easy DIY project is just what you are looking for! 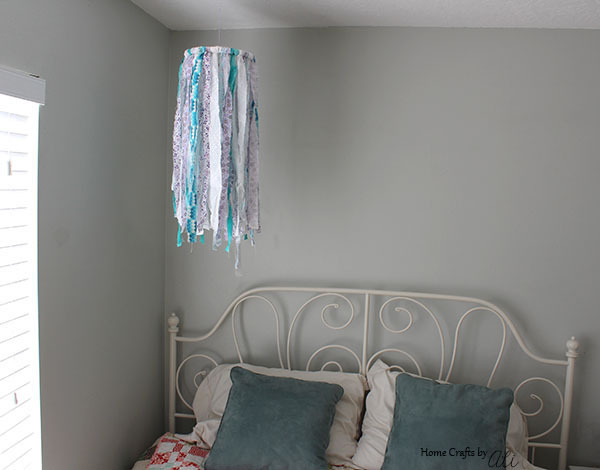 Not only is this fabric strip chandelier simple to make, but it won't break the bank either! In ten minutes you will have a decor piece to add to your teen or tween room, nursery, spare room, or upcoming party! My daughters are getting older and lately they have wanted to change the style and color of their rooms (see a recent project here), but I wanted to make sure that what we add to their rooms isn't too expensive. Making our own decor pieces makes sure we have exactly what color and style we want, as well as being proud of what we created and loving it all the more. 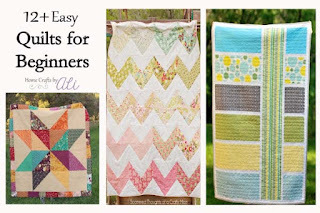 This oh-so-easy tutorial will show you how you can add a soft and colorful accent to your home. Pick your favorite colors and patterns of fabric and you will soon have a lovely piece to add to your room. Happy October my friends! As my favorite book character says "I'm so glad I live in a world where there are Octobers." - Anne of Green Gables by LM Montgomery. Not only do I love the change in the seasons, but October is my birthday month too!! I hope you have some fun plans to keep you busy this weekend. We are going to see the LEGO Ninjago movie and have a nice family dinner. 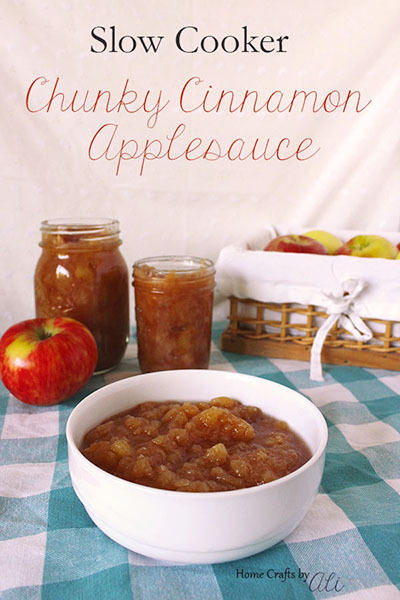 Delight your taste buds and make your home smell wonderful when you cook this Slow Cooker Chunky Cinnamon Applesauce recipe. 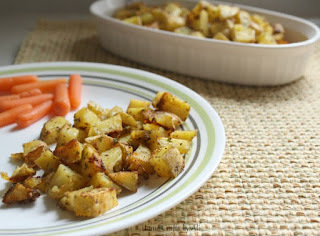 It's great as a snack, for breakfast, or warmed up and served on top of vanilla ice cream. Homemade applesauce not only tastes wonderful and smells good while cooking, but it is easy to make too. When you use your slow cooker to make applesauce, the delicious and warm smell permeates your home for hours. With just a few ingredients, you will have a sweet and tasty snack. 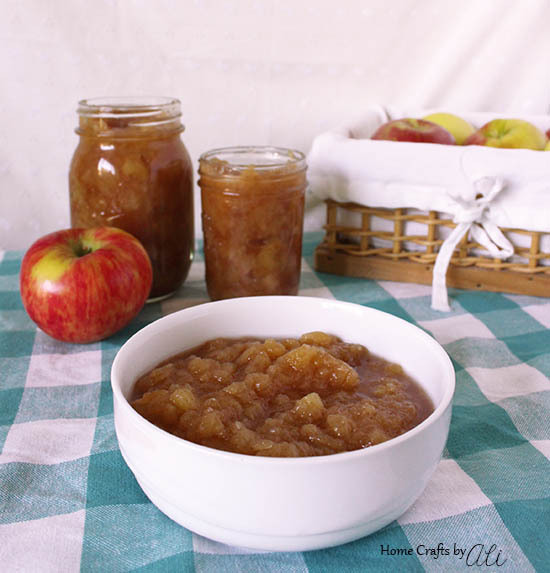 There are so many varieties of apples to choose from when you make homemade applesauce. Soft varieties are better suited for making applesauce, and having a mixture of apples makes the taste well rounded.